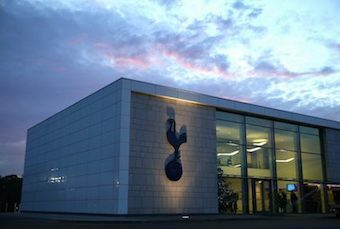 Enjoy a very rare private tour with one of Spurs’ official coaches and see the state of the art facilities and hear about the training and medical regime. Your afternoon tour will end with a late lunch at the training ground team restaurant and you will leave with a special signed shirt from the team. Please note that your tour will take place after team training has taken place.